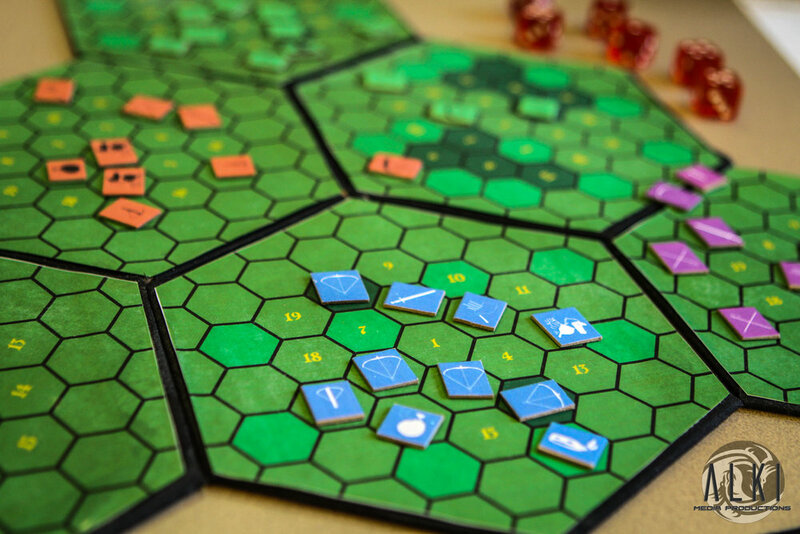 Sterritt Strategy Publishing is the innovative developer and manufacturer of interactive tabletop games. We focus on developing games that highlight Strategic Thought. 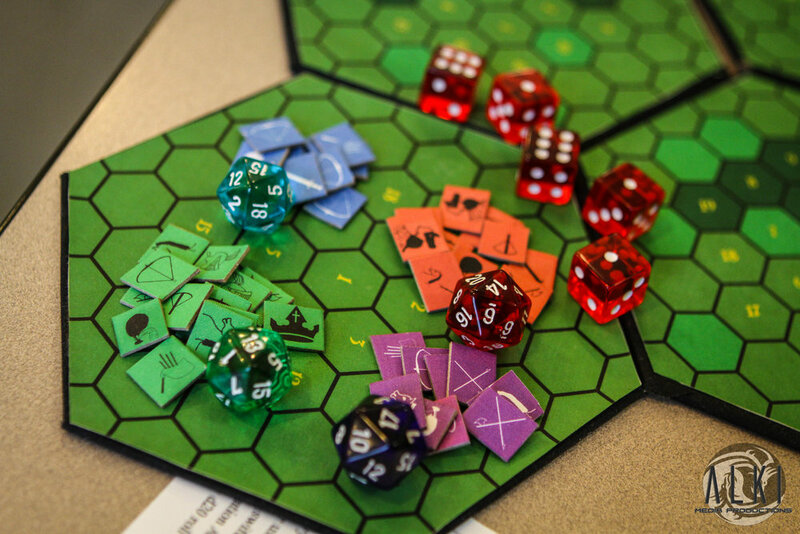 The objective in each of our games can be accomplished by a variety of game play methods. Fine tune your approach to increase your skills. All of our games enable a deeper appreciation of historic challenges and gaming. Travel back to ancient Ur in HexUr. Gather a small town in medieval Europe in Merchants of Freeburg. Plot and command the mercenary armies of Renaissance Italy in Condottieri Conflicts. Venture into privatized space in the not too distant future to Battle For the Moon. Artistic Development on Merchants of Freeburg started in August. And after determining the best artist for this project, Anna Hollinrake has been diligent with providing Sterritt Strategy with original Art for this new title. Welcome to the Sterritt Strategy Publishing, Ltd. Official Blog! Sterritt Strategy Publishing is an Independent Game Design and Publishing company established in New Hampshire in 2012. Come and check out some new games at one of our many events. Everything from local Playtest, game nights in the area, to large meetups, small conventions and even the Big international conventions. Sterritt Strategy Publishing wants to connect with you. We are happy to bring your purchase to any of these events and locations as well.